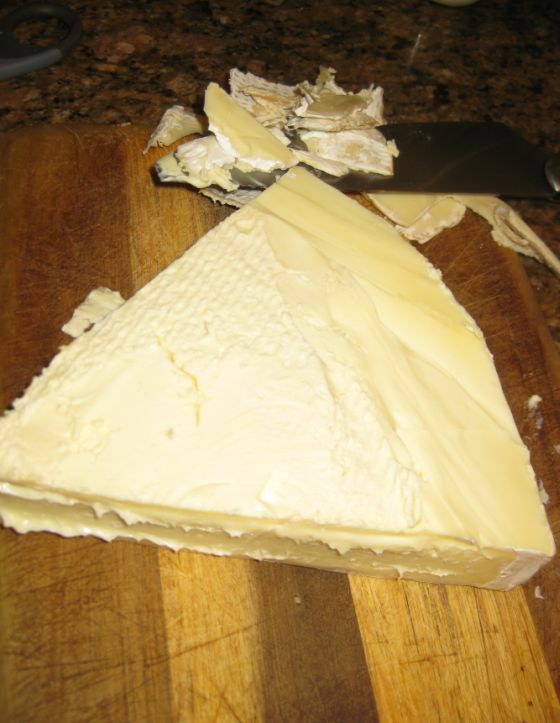 Whipped brie de Meaux is the easiest recipe you will find in the French Laundry Cookbook! Brie de Meaux is creamier and nuttier than regular Brie and is available at Whole food market but if you can find it use a ripe brie... 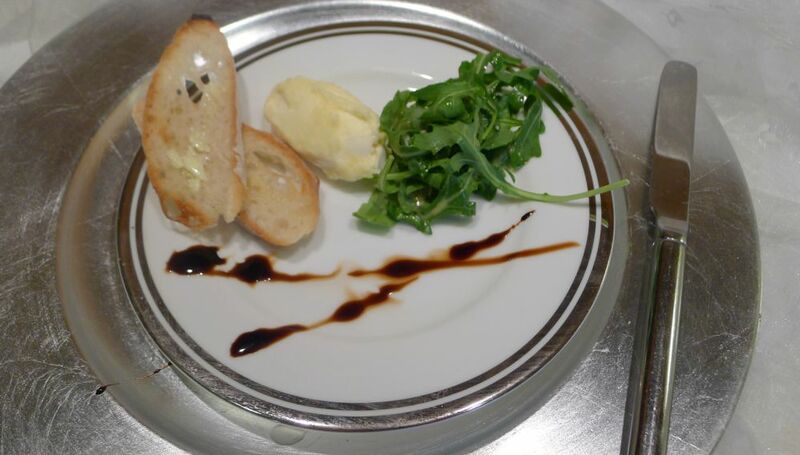 The combination of the whipped brie with the peppery arugula, the crunch of the bread and the sweet taste of the balsamic glaze is like heaven in your mouth. This dish is effortless to make and taste so good but make to buy a good ripe Brie. 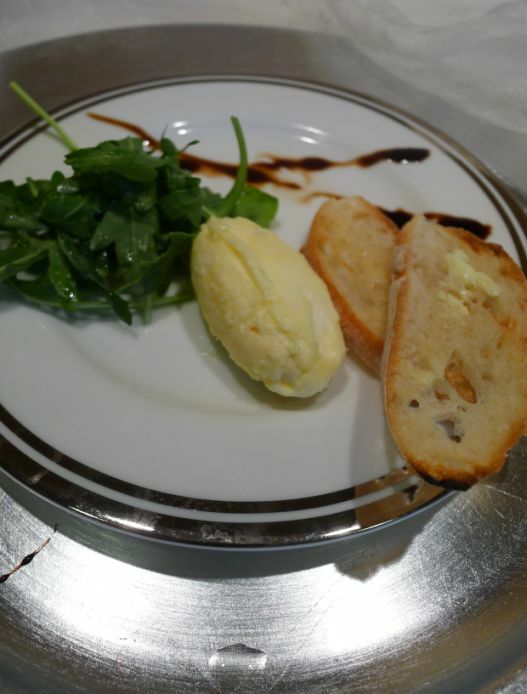 The secret of this dish is to whip the brie for a very long time (10/15 minutes), this will give you that soft, light and airy creamy texture . Also, the best way to toast your bread is soak it in delicious butter or if you have a large badge toast the bread in the oven, or simply toast them in your bread toaster until a golden brown color. When you eat the brie you will ask yourself is there other ingredient beside the Brie and the answer is NO. 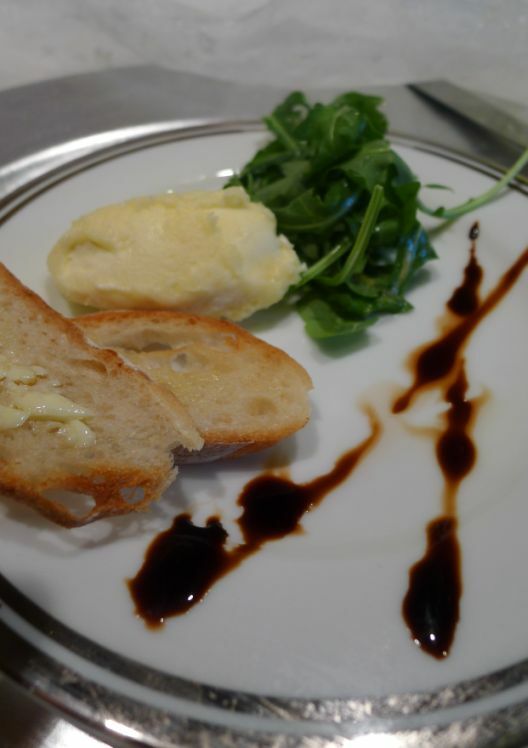 By whipping the brie for a long time it change the texture of the brie to become creamy, light and delicious. 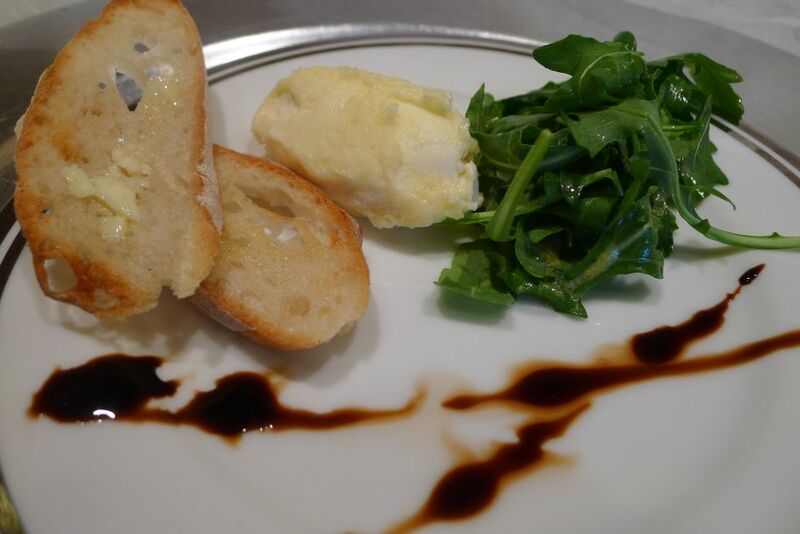 The balsamic glaze add a bit of sweetness and the peppery and bitter arugula give the nice a nice balance. 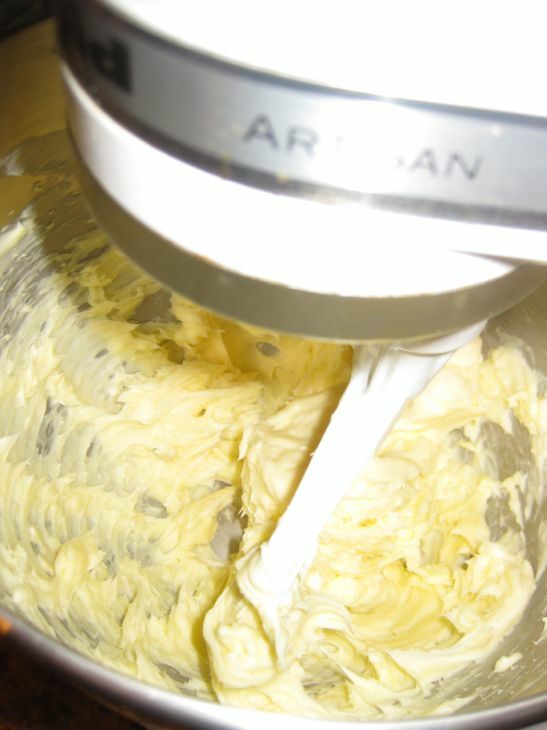 Put the cold cheese in a mixer with the paddle attachment and beat at medium speed. 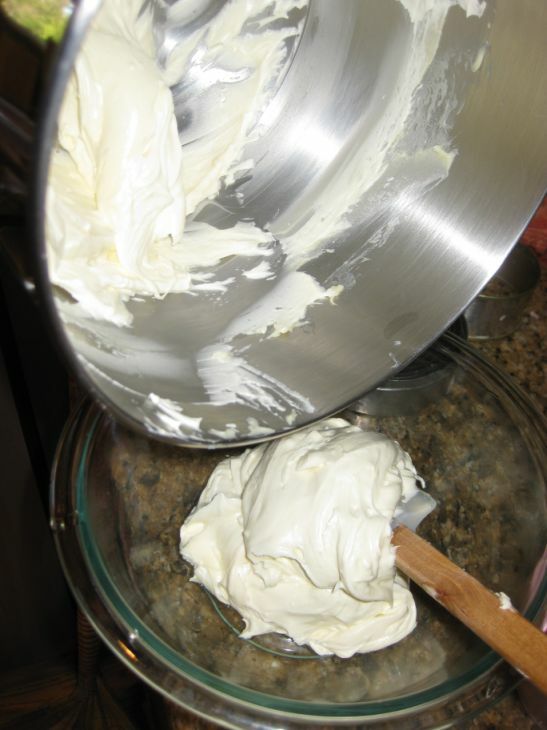 Put the whipped brie in a bowl and refrigerate if not using it right away. 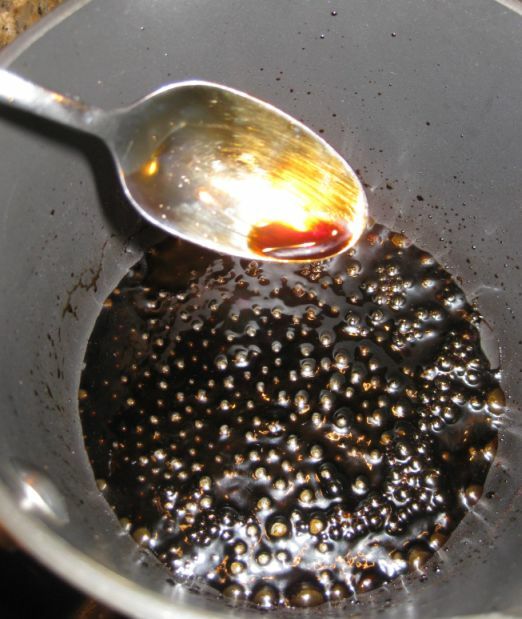 Heat the balsamic vinegar in a saucepan over low heat and let the liquid reduce very slowly until it has reduced and thickened to a syrupy glaze. Toss the arugula with oil, pepper and salt. Toast the bread and put all the ingredients together on a plate.